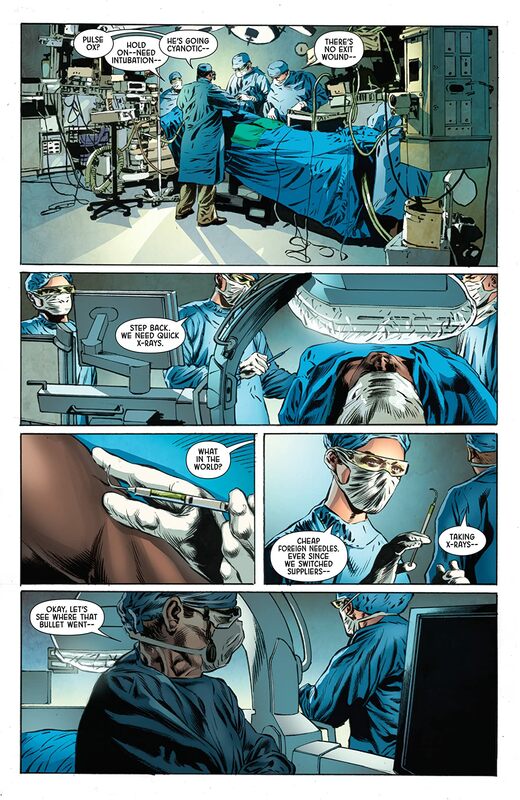 A search for his daughter lands Henry Hayes in the hospital. 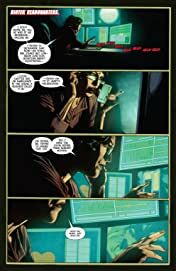 Will S.H.I.E.L.D. 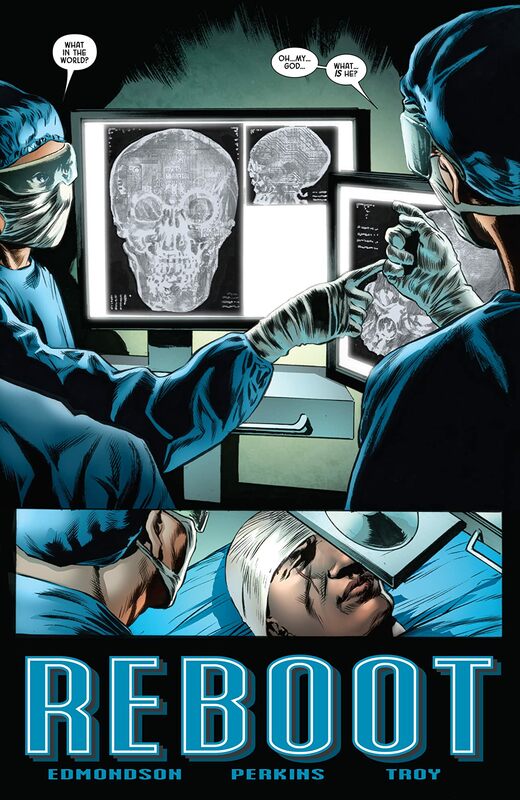 find him before BIOTEK does? Andrea is in over her head, until a powerful friend comes to help. 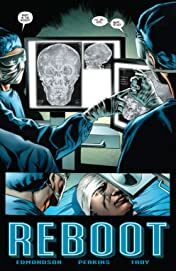 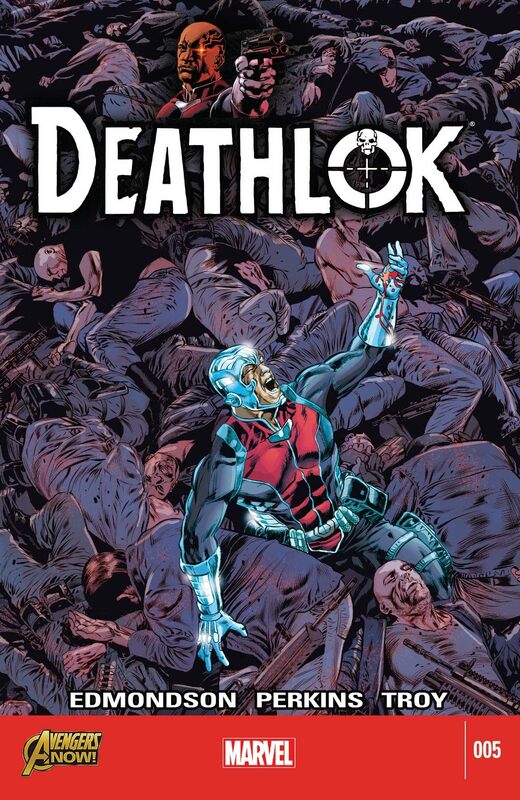 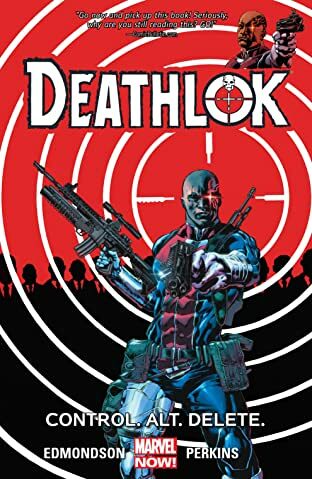 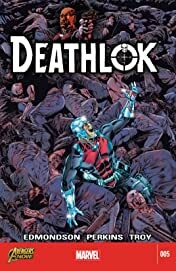 What is the future of Deathlok?